A family run football centre that offers much, much more than football. Fully licensed bar and on site cafe. Family run, we offer a friendly, welcoming environment for all age groups. We get so many great compliments on our facilities, please come and pay us a visit to find out for yourself. From a cup of coffee to a full English, our kitchen staff will only be too pleased to serve you. We offer a full licensed bar service with friendly bar staff, please see our functions page for more details. 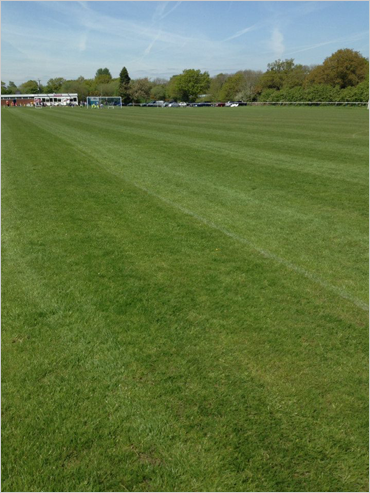 We have two full sized football pitches and and three small sided pitches available on site. We also have full changing room facilities including showers. We can provide room hire with licensed bar plus Marquee Hire if required. Please see our functions page for more details. Welcoming clubhouse where you can sit and relax, read the paper or watch TV, we even have free WIFI for all our customers! Great fun for kids, combine a football session with a trained coach and save the mess at home with food and drink back in the clubhouse.